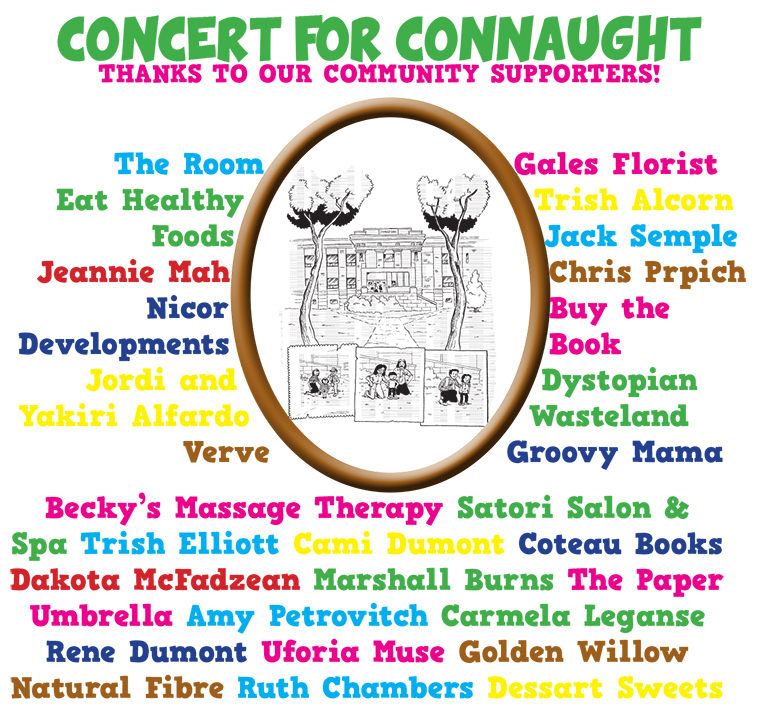 In three hours the Concert for Connaught netted $2,924.80. After expenses, we have $2,651 to put toward obtaining an affordable renovation plan for Connaught. We’re on our way – thanks to you all!